Come meet your favorite princesses at John Ball Zoo! All princesses, princes, and knights are welcome. 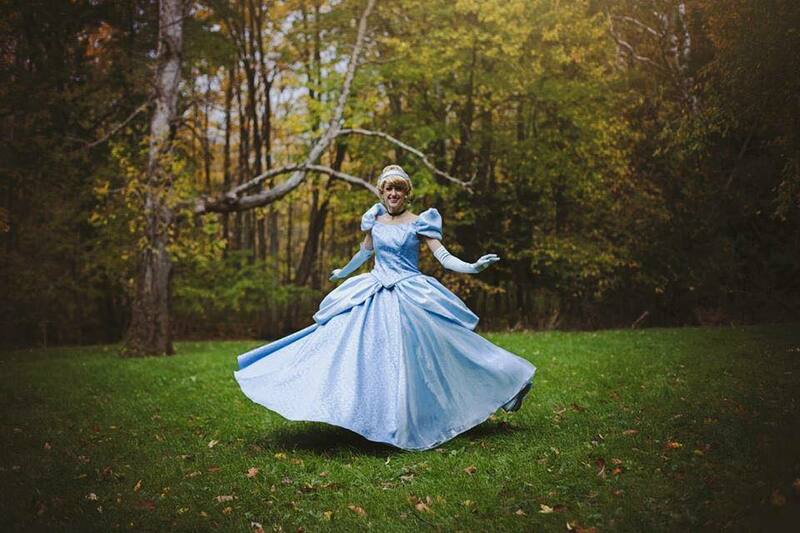 Come dressed as your favorite characters and meet princes and princesses! All activities included with regular admission.